Every one required to support startups. For youth their should be motivation. Everyone need to support Startups. Their should be youth motivation. To help them to have a greater effect, Mastercard today invited eleven new startups to the eighth rush of the Mastercard Start Path program. Mastercard Start Path is the organization’s worldwide activity to furnish new startups with the operational help and business get to expected to scale. Startups from around the world are developing niche technologies, to help them make a bigger impact. This is very informative and interesting and this help for startups thrives in a better way. Wow, Good news ”Mastercard today welcomed 11 new startups to the eighth wave of the Mastercard Start Path program”. Everyone required to support startups. For youth, there should be motivation. Thanks for the updated information. Keep up the good work. Great news to startups companies. Thanks. Used this program for my new venture and What only I can say is this is amazing for startups. Startups from around the arena are developing the area of interest technology which is making existence less complicated and more convenient but they battle to discover the right partners that may take their answers farther. There is no compelling reason to login or sign in. When you make a buy at a taking an interest shipper and enter your enrolled MasterCard installment subtle elements, you will naturally be incited by your monetary establishment to enter your Secure Code. In the wake of looking into the subtle elements of your buy and affirming that your Personal Greeting is right, essentially type in your Secure Code to finish your buy. Very useful application. Thanks so much for providing the information and how to download the application and apk app. personally, I feel very comfortable with Mastercard. Because of its very user friendly. I am Very much happy about welcomed 11 new startups to the eighth wave of the Mastercard Start Path program. Nice Article. Mastercard starts a new step towards to start more startup thrive. Connect a device to the router through Wi-Fi or an Ethernet cable. If you’ve forgotten your password and want to reset it, connect a laptop to the router using an Ethernet cable. Startups need to be promoted. Honestly Startups are only make innovations, big corporations are only running behind money and power. Mobdro is free video streaming applications that enable you to watch your favorite videos, movies, daily TV shows and many others including multiples of TV channels. Is this is free or not? nice information. Short but impressive. Thanks for sharing. Mastercard is truly one of the major businesses empowering the youth. Thank you! Are the applications for the virtual program accepting? I don’t have master card. Master card is the best, useful and facilitates us in online payments. Awesome post This is very informative and interesting and this help for startups thrives in a better way. Your Start Path Program definitely help startup business to get their Android applications especially for organisation which are doing for staff management, retail Management, big analysis and so on. They will get a platform where they can use this applications to make their work easier and get instant business revenue. Everyone required to support startups.Mastercard Start Path is the organization’s worldwide activity to furnish new startups with the operational help and business get to expected to scale. This is very informative and interesting and this help for startups thrives in a better way.To help them to have a greater effect, Mastercard today invited eleven new startups to the eighth rush of the Mastercard Start Path program. Master Card is a huge support for non credit card holders. Thanks for your services. Mastercard Start Path is the organization’s worldwide activity to furnish new startups with the operational help and business get to expected to scale. I have always used master card there services are way much better than any other. To help them to have a greater effect, Mastercard today invited eleven new startups to the eighth rush of the Mastercard Start Path program. Everyone required to support startups. For youth, there should be motivation. Now it is the time to launch the emulator and get the KIK Messenger APK file on PC. In order to download the KIK Messenger, you need to click on the APK file of the messenger from the App Drawer menu of the emulator. Utilized this program for my new pursuit and What no one but I can say is this is astonishing for new companies. 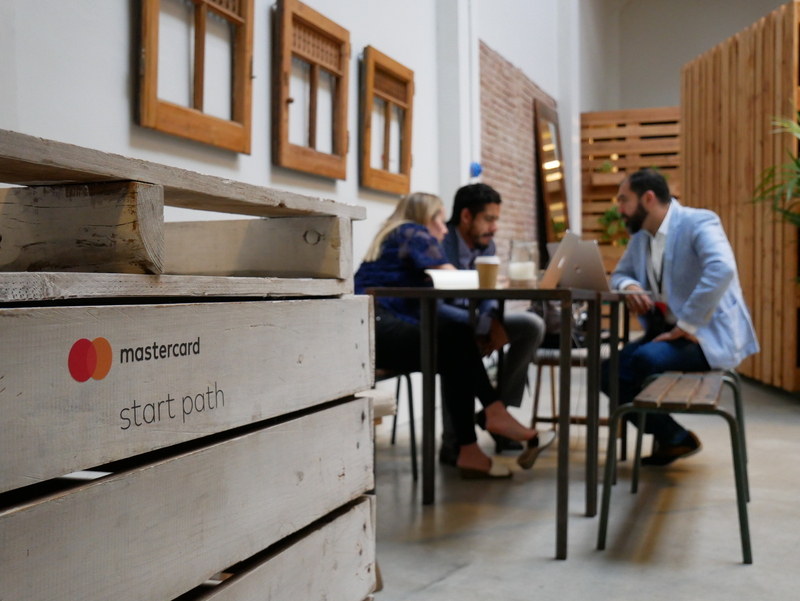 To assist them with having a more prominent impact, Mastercard today welcomed eleven new companies to the eighth surge of the Mastercard Start Path program. Mastercard Start Path is the association’s overall action to outfit new businesses with the operational help and business get to expected to scale. Downloading and installing SHAREit for PC is not rocket science which you can’t crack. It is a simple and easy process and you are required to follow a few simple steps to complete the process. Below are the steps which you need to follow carefully to complete the downloading process for SHAREit for PC/Laptop.